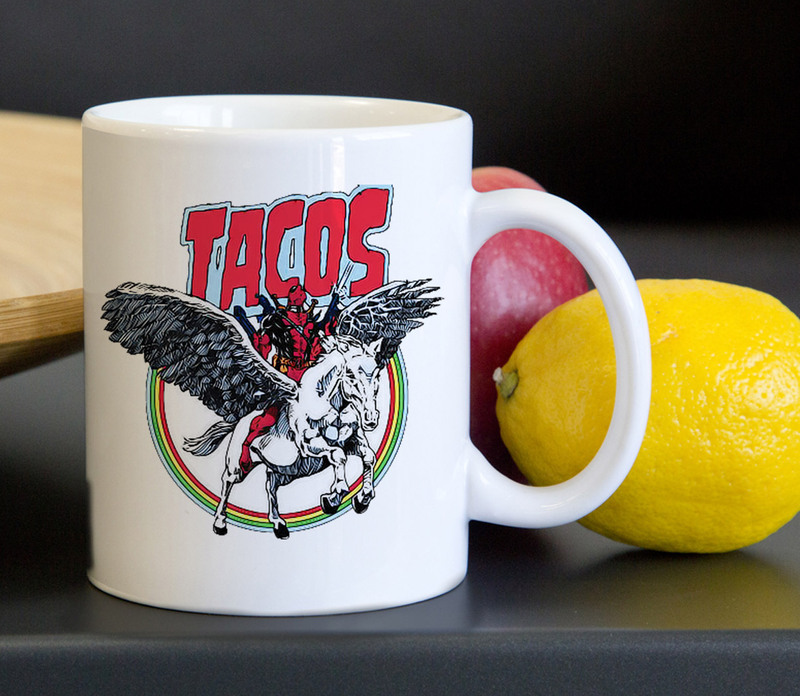 Taco Deadpool Unicorn Tea Coffee Classic Ceramic Mug 11oz.Whether you're a coffee addict or a hot chocolate lover, a customized mug is an item that makes every kitchen or office complete. All the designs we sell are printed in-house and with our own designs. You wont see another mug the same elsewhere.